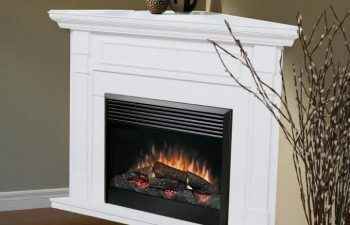 Quality Propane, Inc. is a family-owned, family-operated company. We provide value-added service first and foremost. Yes, we sell propane; it is our personal service and commitment to our customers that sets us apart from the rest. This is why we provide our unprecedented service guarantee and clear expectations that outdo our competition across the board, time and again. Check us out. 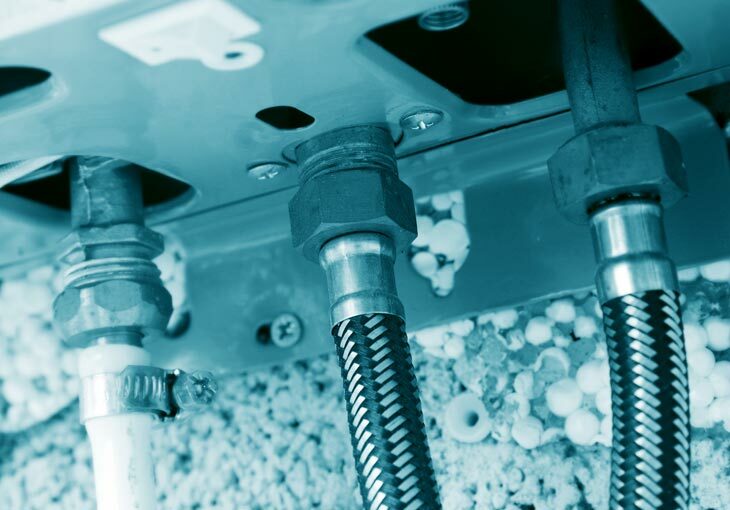 Find out why we say Propane is propane… Service is EVERYTHING! 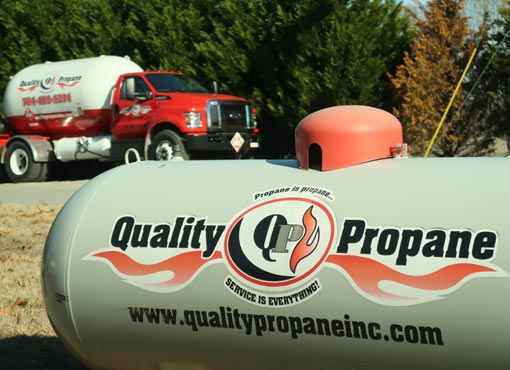 Welcome to Quality Propane, Inc., a full service propane company located in Denver NC and serving clients from Charlotte NC and the surrounding areas. 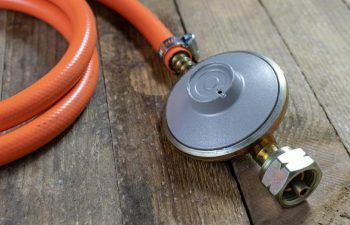 We provide propane stoves, propane heaters and much more for commercial, residential, agricultural and industrial clients throughout the Piedmont area of North Carolina. 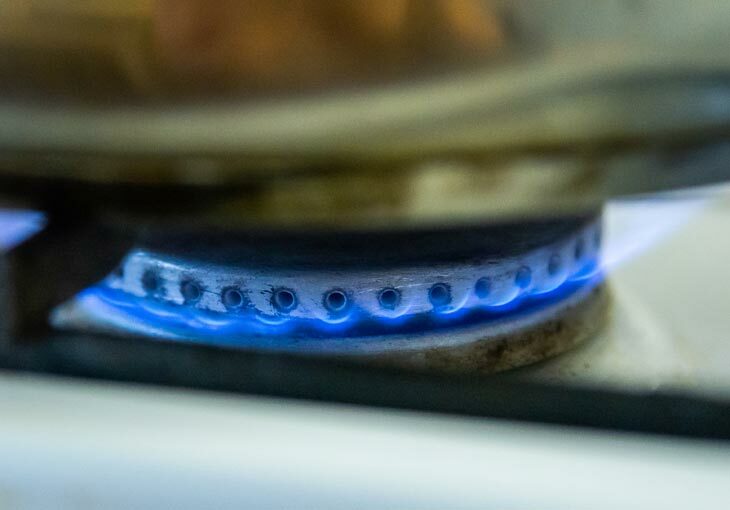 Our locally owned and operated propane company was founded with a focus on being the type of company that can take a commodity product business and turn it into a value-added service company. After all, there are a lot of propane companies out there, however, at Quality Propane, we believe that service is everything. That is why we offer an unprecedented service guarantee and have clear expectations that surpass our competitors on every level. 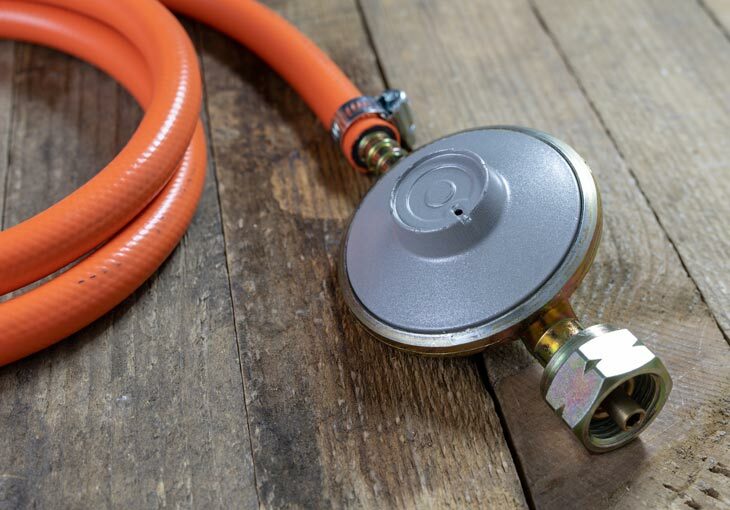 If you count on Quality Propane to supply the fuel and equipment for your home, business, factory or farm, you can count on receiving truly worry-free propane service. To better serve our clients, we offer personalized customer care, true 24-hour emergency service and prompt, reliable delivery services. We want to be the company you depend on for all of your propane needs! 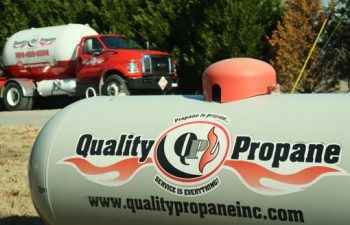 Quality Propane, Inc. is proud to be Mooresville’s most trusted source for propane tanks and complete propane services. Propane gas provides an economical, efficient, environmentally friendly and versatile method for producing heat and energy. Our company offers propane tanks that can be used in a variety of residential, commercial, agricultural and industrial applications. 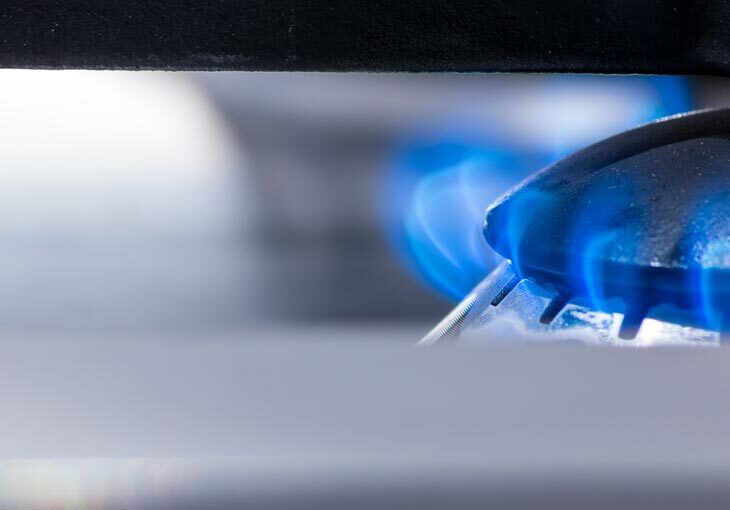 With our worry-free service, you can rest assured that you will have the propane you need, when you need it. After you place your order, it will be delivered within 1 to 7 business days, by a professional, uniformed service technician you can trust. We will even call ahead to confirm delivery of your order before it arrives. 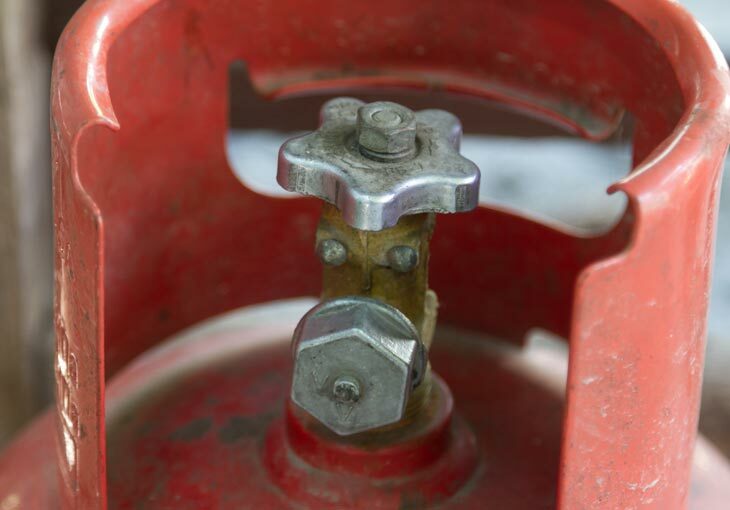 For your convenience, our service technicians are available to deliver your propane gas after normal business hours. 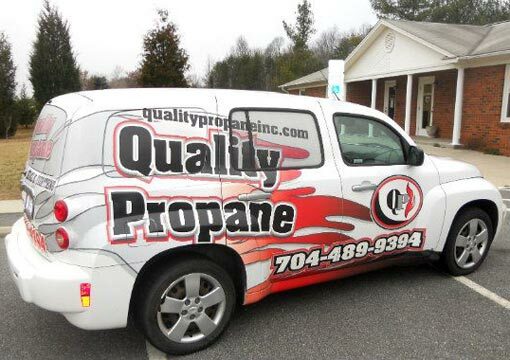 Quality Propane, Inc. is here to serve the residents of Huntersville NC and the surrounding areas with expert propane tank installations, service, repair or refills. Our company gladly accepts all major credit cards and offers easy payment options. 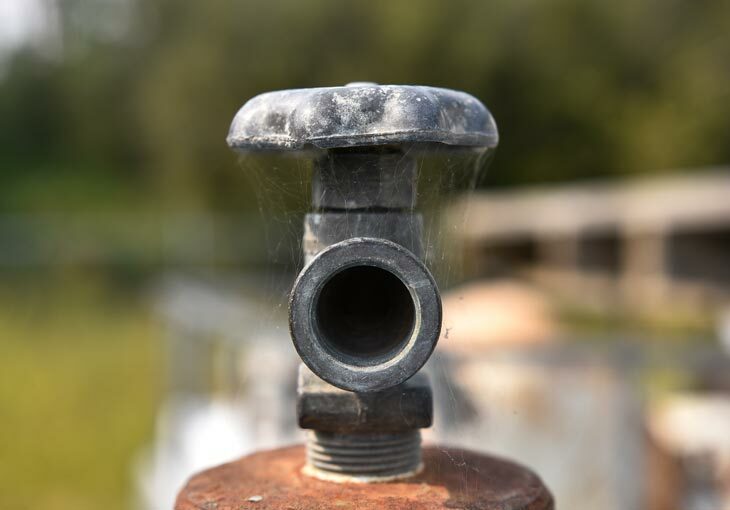 Please contact our Charlotte Propane Gas Company today to get more information about our products and services or to schedule service or a delivery. We look forward to working with you.